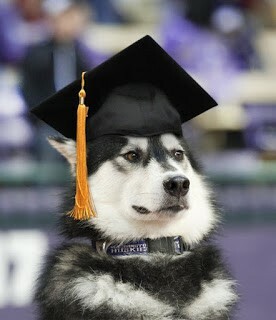 Dubs the Alaskan malamute is the live animal mascot. 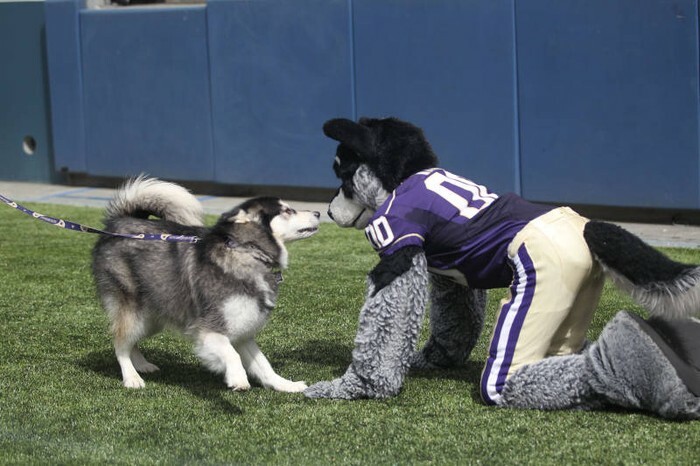 The costumed mascot is named Harry the husky. 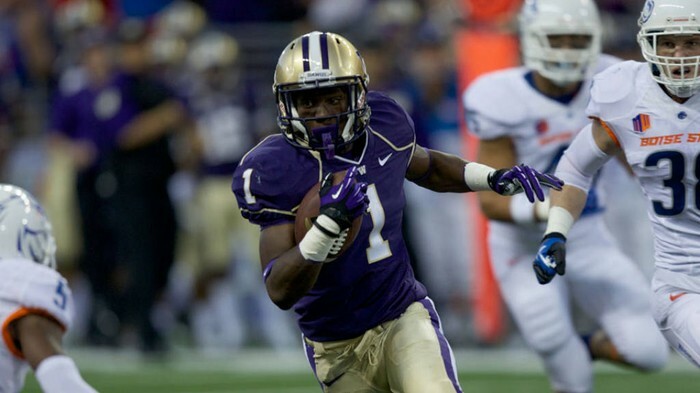 This man is a Football player for the UW Football team. 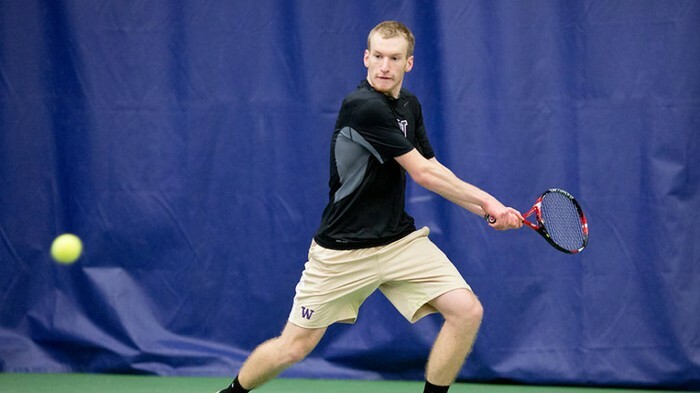 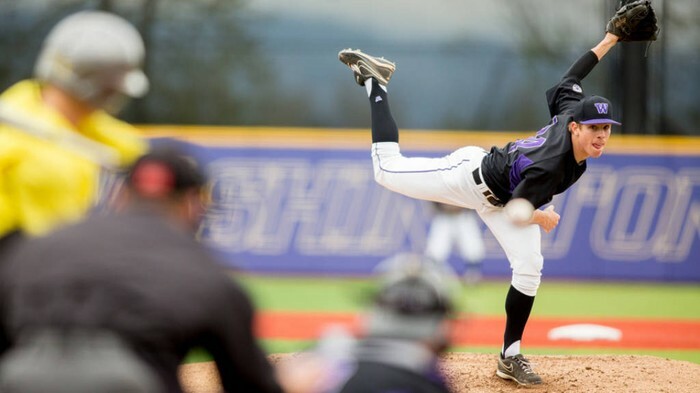 This is a man playing baseball, he is a player on the UW baseball team. 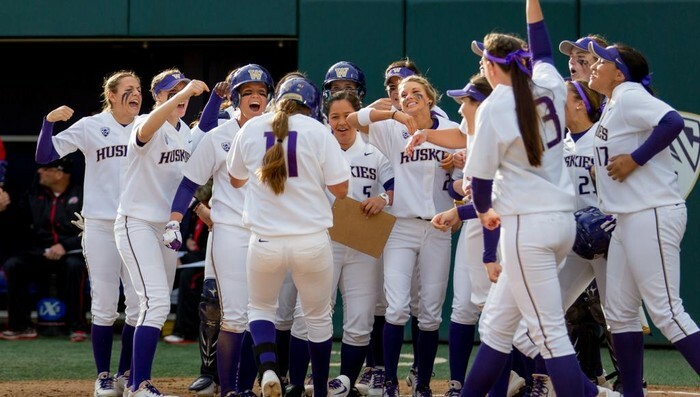 This woman is hitting a volleyball, she is a player on the UW volleyball team. 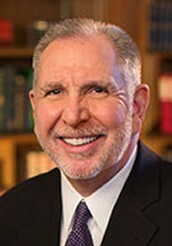 Michael K Young is the president of the University of Washington, he became president in 2011.